If you don’t want to get out of your bed on those dark winter mornings then you need to make it more cool and cheerful. For example, you can add a bunch of bright colors there. 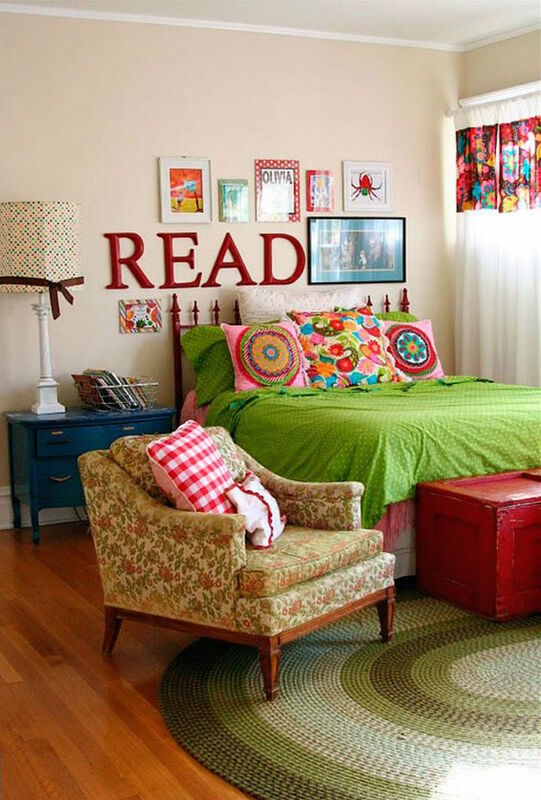 It definitely would great to wake up in a colorful bedroom. If you don’t believe us check out this large gallery. You can get a lot of inspiration and ideas from these cool bedrooms. Enjoy!